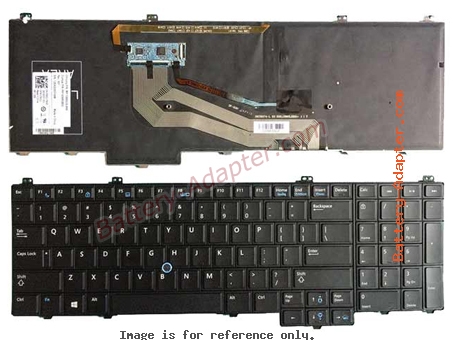 This guide is for Dell Laitude E5540 keyboard removal. 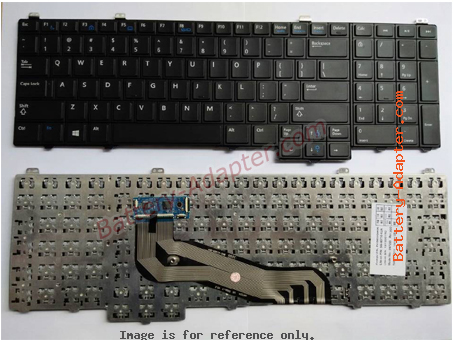 Since Dell Latitude 15-5000 have the same keyboard. I suppose this guide also apply to Dell Laitude 15-5000. First of all, please shut down your Dell Latitude E5540. Disconnect the power adapter and remove the battery. a. Remove the screw that secures the keyboard trim at the back of the computer. b. Pry up the keyboard trim on its sides and the top edge. c.Lift upwards and remove the keyboard trim from the computer. 2. Removing the Keyboard from Dell Latitude E5540. a. Remove the screws at the back of the computer and flip the computer over. b. 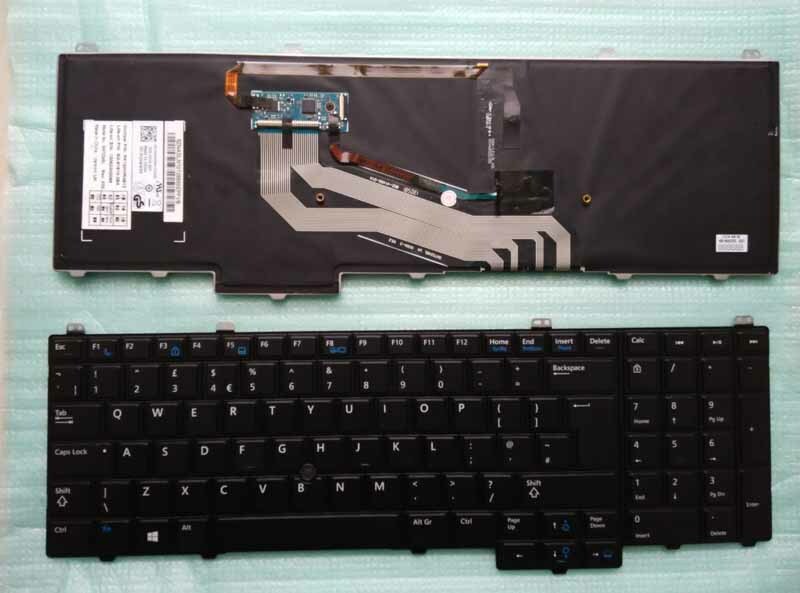 Remove the screws that secure the keyboard to the computer. c. Slide the keyboard and flip the keyboard over  and b. Disconnect the keyboard cable  and  and lift the keyboard to remove from the computer . Reverse the procedure to install your new Dell Latitude E5540 keyboard.